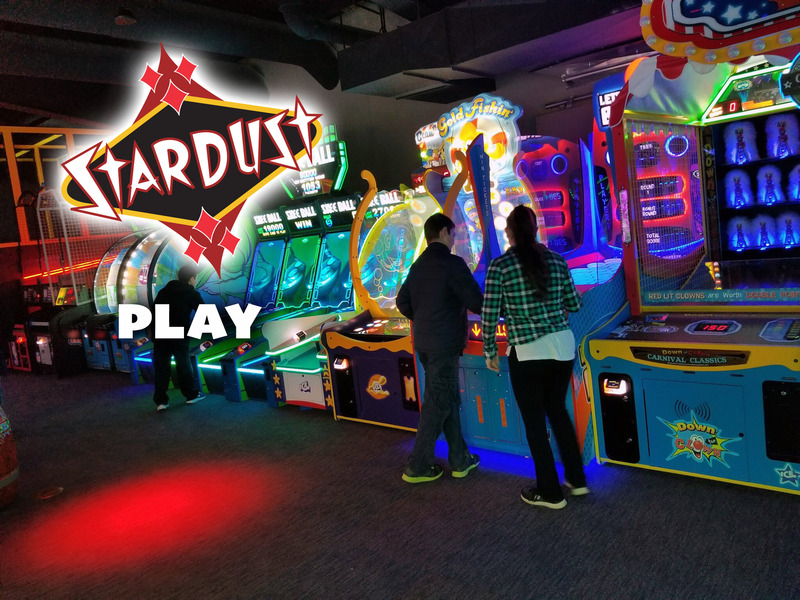 New and improved video arcade with over 60 of the most popular games and a stocked-full prize store to redeem all your tickets! Four escape rooms, each with a different theme for your puzzle-solving pleasure! 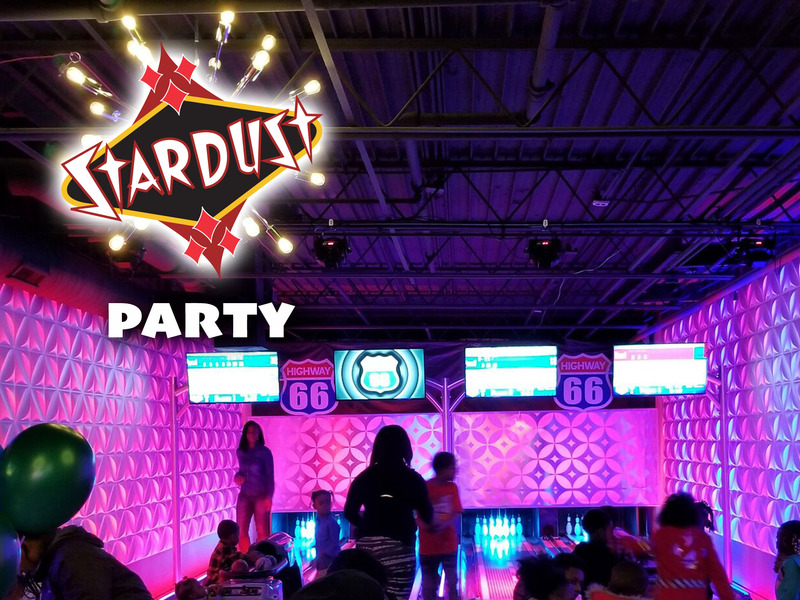 Cutting-edge, two-story laser tag game provides an exciting and fun challenge for groups up to 32 people! LED-lit bumper cars where family and friends can whirl, wham, and laugh! Private party rooms to accommodate any personal or business event with a full-service staff focused on your satisfaction! 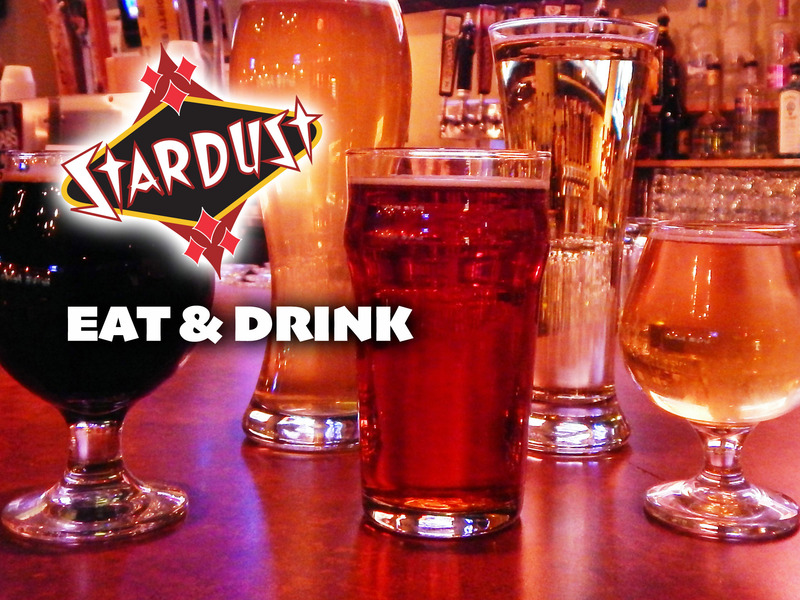 Drink and dining options mean you’ll never be thirsty or hungry at Stardust! The Taproom offers 41 taps of craft beer, ciders, and meads – plus our Wall of Whiskey. Our cocktail bar offers 32 taps and our specialty craft cocktails. The Kitchen has a selection of delectable to please everyone’s appetite, whether it’s date night, or you have a large reserved group! And if you have a large group or event, we offer a full catering menu. 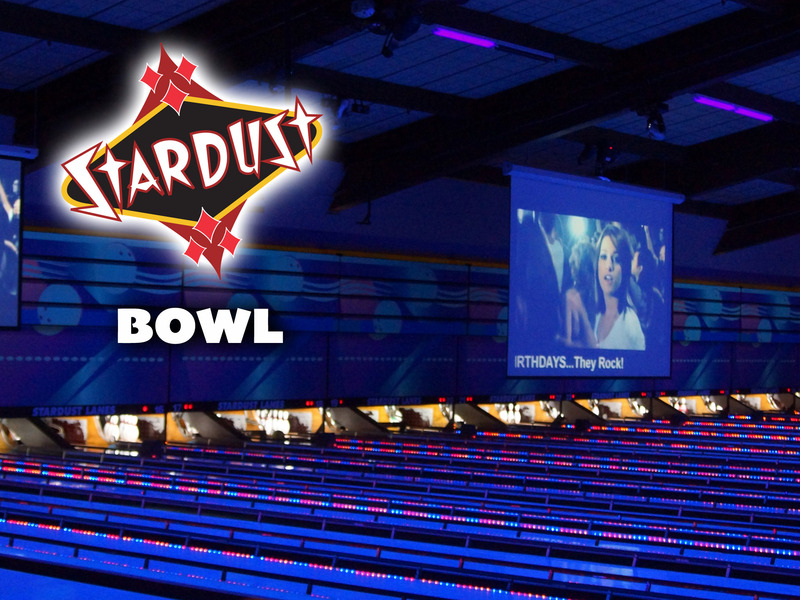 If you are looking for the best entertainment center in Saginaw, look no further than Stardust! Contact one of our Party Starters for your event at 989.793.6300 x1 or book online here!